Attend a local Survival or Invasion Day event or an Indigenous cultural event or if you’re in Perth head along to One Day in Freo on 28 January. We’d love to know if you plan on attending local events. Click here and fill us in. Volunteer at local Indigenous cultural or Survival Day event. 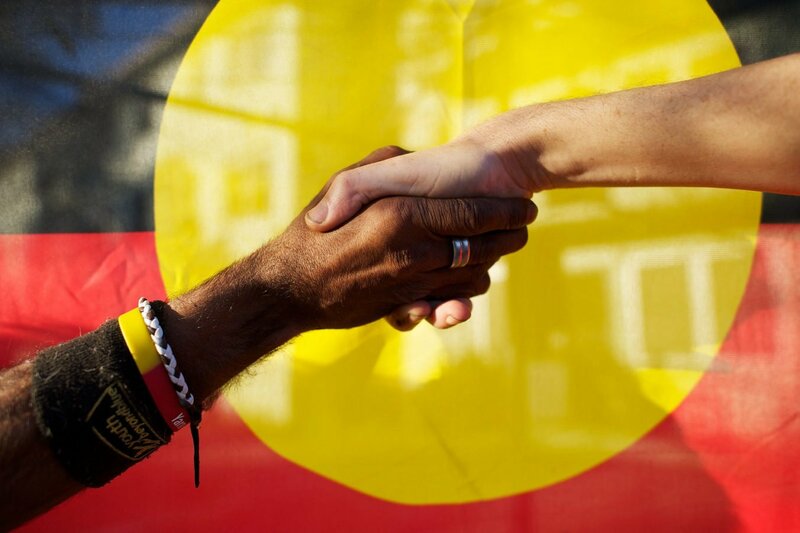 This is a great way to meet and build relationships with Aboriginal and Torres Strait Islander peoples and communities. Where appropriate host a stall at local Indigenous cultural or Survival Day events with our #ChangetheDate and Community is Everything petitions. If you plan on holding a stall then check out our #ChangeTheDate Q&A to assist you some questions or comments you might hear. Sign and share our online petition on social media and add our #ChangetheDate frame to your social media profile picture. Write a letter to the editor of your local paper explaining why you support #ChangetheDate. You can use our template letter to the editor for a guide. Use the fantastic resources developed by the Change it Ourselves volunteer team to work with your employer to substitute the Australia Day public holiday for another day. Will you join our call to #ChangeTheDate? P.S. Want to learn more about why this is important? 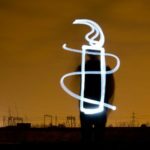 Check out our Cultural Competency modules presented by Amnesty International Australia’s Indigenous Rights Team. These modules equip our staff, activists and supporters with the necessary skills and considerations to best achieve success with our Indigenous Rights work.